Multi fuel stoves offer the best of both worlds, allowing you to burn both wood and smokeless coal, either independently or simultaneously. Incorporating a raised fuel bed, multi fuel grates allows an air supply from underneath the fuel bed that is required to burn smokeless coals as well as wood. 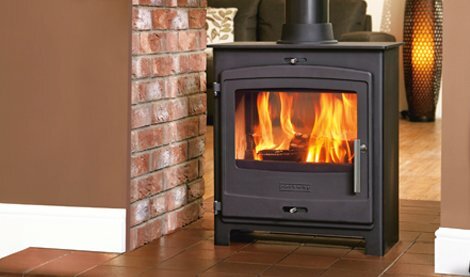 Our extensive selection of multi fuel stoves feature traditional and contemporary freestanding designs great for converting an old open fire or fireplace. There may be no smoke without fire, but a multifuel log burner can create fire without smoke. 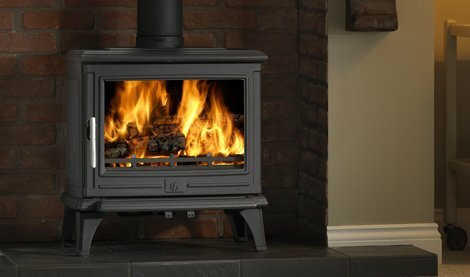 The multifuel stove has all the advantages of a traditional wood stove, the crackling logs and rolling flames, but with added versatility; a state of the art grate system allows air to flow up from underneath the fuel, allowing you to burn either wood or smokeless coal, putting you squarely in control of your fire. Multi fuel stoves are perhaps the best example of how far stove technology has come along in recent times, the sheer range of technology that is incorporated into every model demonstrates the versatility of this timeless invention. For instance, an airwash system directs a stream of air down over the interior surface of the glass to prevent sooty deposits from accruing and obstructing your view, a cleanburn system utilises a tertiary air supply to bolster efficiency and the typically cast iron construction makes for superior heat retention, and prolonged heat radiance. 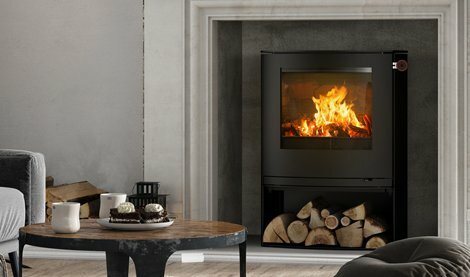 Choice is the priority with multi fuelled stoves, not only the choice of whether to burn wood or coal, but also the choice between the vast array of design options. 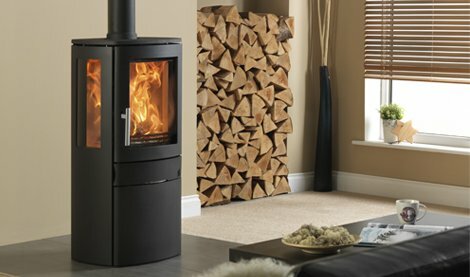 Be they traditional multi fuel stoves, contemporary multi fuel stoves or double sided multi fuel stoves our choice is extensive; you will certainly be able to find a stove that suits your interior and matches your taste.